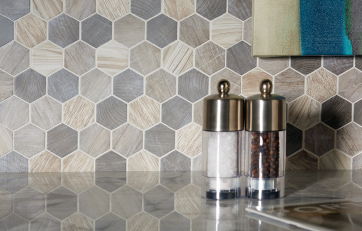 Curating the best of what’s trending in the interior design and tile industry. Get blog posts, DIY videos, and style guides here to stay in-the-know. 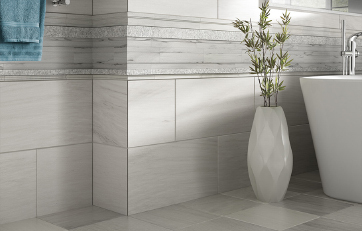 Differing from striking glass, to subtle earth-tones; from a raised spa wall to a backyard oasis, your tile is your focal point for any room in a residential or commercial arrangement. 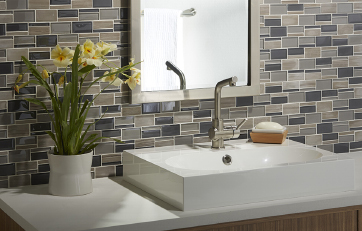 The beauty of glass tiles perfectly intermingled with the sharpness of metal make for unmatched focal point. 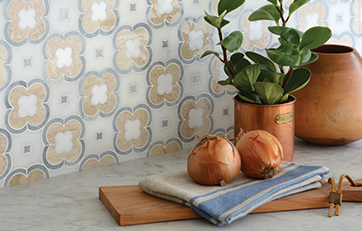 From mosaics to timeless subway tile, we have your back in backsplash collections. Learn how to protect your walls with these varieties. Dating from the Shang dynasty, porcelain is a fine white clay made up of a combination of ceramic elements. 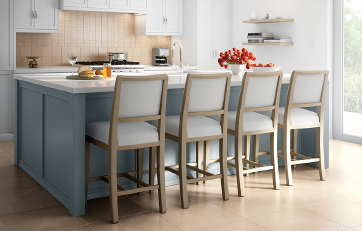 With a rich history and coveted look, porcelain produces a classic ethereal look to any room. 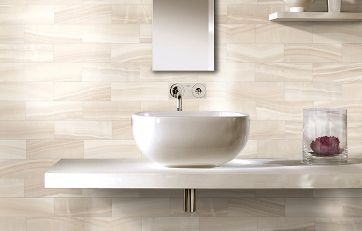 This popular tile has become popular due to its clean look and ability to make a space feel bigger. 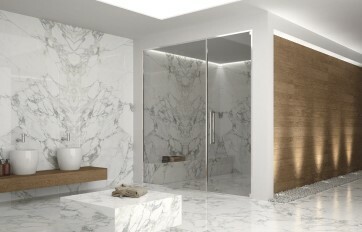 Perfect for high-traffic areas, the large format tile is ideal for any room in the house to make a dramatic statement. The most universal in tile making material, tiles can be found in places around the world from churches to hospitals, from walls and floors. 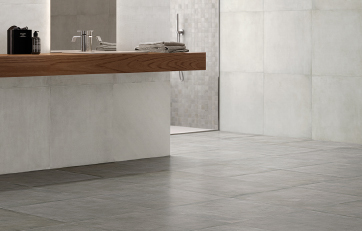 These longer tiles are versatile for both walls and floors. 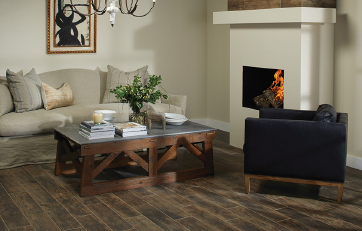 The plank tiles are especially trending in the wood plank tile category. 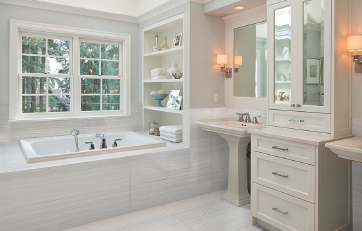 Installing planks requires less grout making a room look smoother and sleeker. Wall tiles are much easier to maintain than paint and wall paper. Better yet, they are resistant to just about everything and are more hygienic. Any bathroom or kitchen looks happier with this installation.